It`s that time again, days pass, weather fronts come and go, life moves on but to one goal. 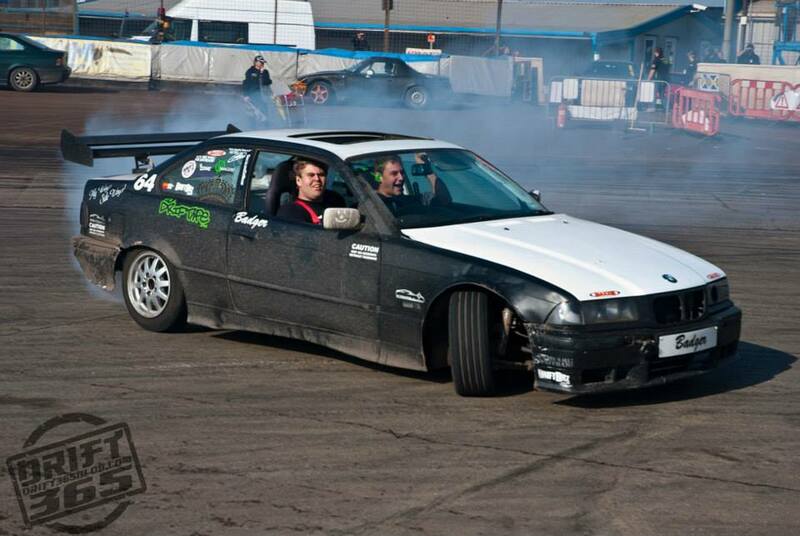 It`s here, drift day Norfolk style. sometimes I wonder if the stadium let alone the concrete know what`s going to hit it. If the faithful drivers were painters the canvas would be the infill and the paint would be the tyres. The only problem would the content, it would be the same every time. Black ovals and a bleak outlook. The faithful come here in droves every month willing to shed pounds, in a money sense and tyre sense, all in aid of furthering their skill. New faces and old turn out consistently under the guidance of Minnie and Malx, as well as the team, not caring the outcome of their driving experience. All this practice is controlled and monitored consistently during the day so it`s a safe place to be for all. 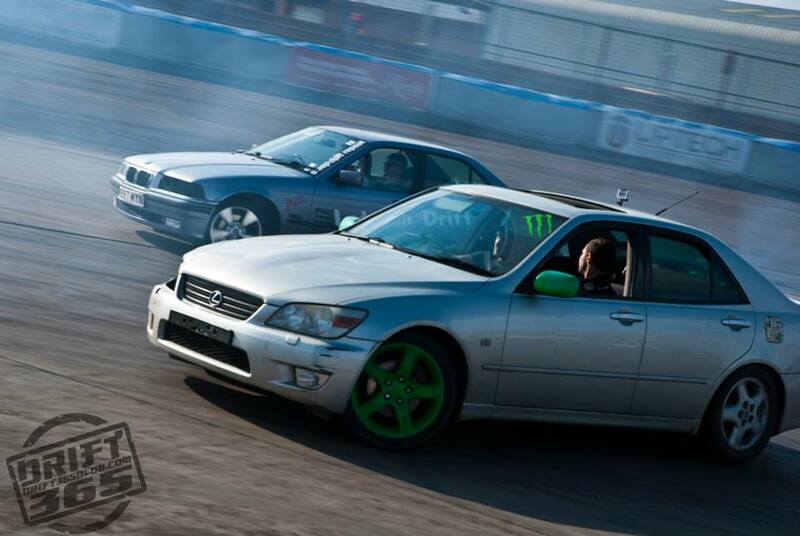 The drivers, passengers and spectators are all at ease at all times, knowing nothing ever gets out of hand. The facilities of the arena are second to none, hot food and drink are always on tap, as well as a great family atmosphere the team and arena provide. Coaching , supervision and encouragement are always present and the connection of driver, staff and spectators is for forever strong. This is what makes their mission statement “True Norfolk Spirit”. The weather was truly shocking in the afternoon but, no pun intended, this didn`t dampen the spirits of the drivers, the spectators was a different story. All running for cover from the elements, the downpour was very hard and very strong. The rain fell for about thirty minutes and the cars kept going throughout and Minnie stayed at her station directing the traffic, what a hero. The afternoon wasn`t without incidents but all were dealt with in a efficient manner to ensure full safety at every stage. Some new faces and the regulars were in attendance and a few lessons were taught to the newcomers which is always encouraging to see. All in all it was a special day as it is always and everybody always leaves looking forward to the next one. As well as myself. This time I recorded live video footage and I have edited together just to give a small insight into what happens at the track. Enjoy. and the ‘blog’ author , and the togs, all go to making it a day out for all….